It’s another Android friendly USB flash drive. 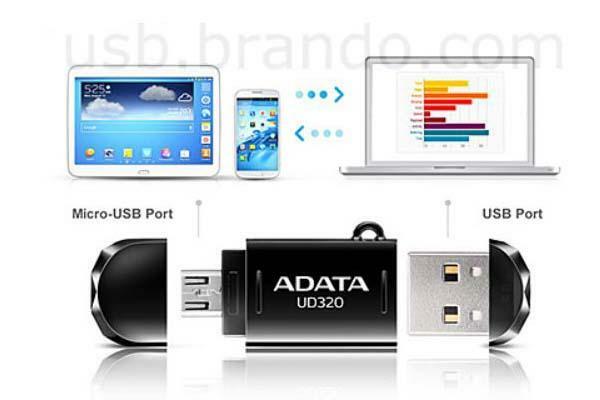 If you need a solid external storage for your smartphone or tablet, the A-Data DashDrive OTG USB drive may be suitable for you. The DashDrive is a multi purposed OTG USB flash drive that measures 40 x 15 x 8mm and weights 8g. As we can see from the images, the OTG USB drive features sleek and compact design, and comes with a water and impact-resistant casing in order to guard your data from splashes and shocks, most importantly, the OTG USB flash drive also features two USB connectors including a microUSB connector and a standard USB connector so you can not only easily plug the USB drive into your smartphone and tablet as extra storage, but also connect with your computer for data transmission. 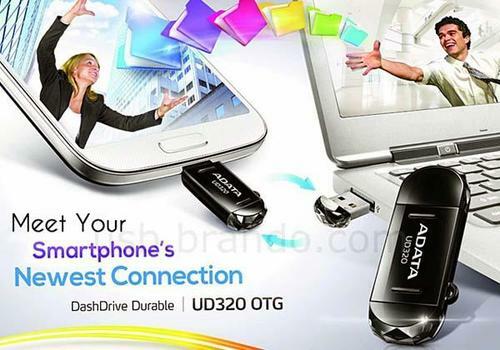 The DashDrive OTG USB flash drive is available in 16GB and 32GB, and starting at $25 USD. If you’re interested, jump to Brando online store for more details. Additionally, if you need other options you might like to check the 2-in-1 USB flash drive and more via following tags.